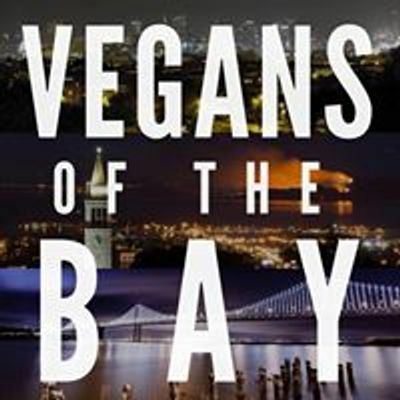 Come join Vegans of the Bay for Yoga Flow taught by Mary McKee. Gift economy classes! Classes are offered as donation-based. We appreciate your generosity and support and pay what you can! 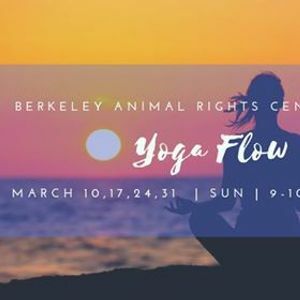 Mary has been teaching yoga for 20 years with a background in Brazilian Jiu Jitsu. She has taught various practices including Hot yoga, Yin/Yang, and Vinyasa. 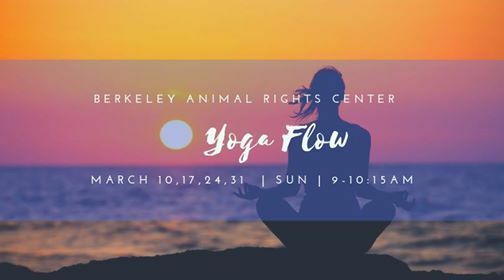 Mary will be leading Vinyasa Flow with Vegan Tunes for Compassionate Twists.